While delicious to one person may not be as tasty to someone else, when you suffer from a health issue that causes a need to change your diet you want to know all of the options that are out there. You may even be more willing to try something new just so you don’t have to live on a limited diet. For people that suffer from diabetes, meals are all about tracking what you are eating and making sure you only get so much sugar, protein, and calories. It may help to know that there are plenty of delicious options out there that could help you with your illness. 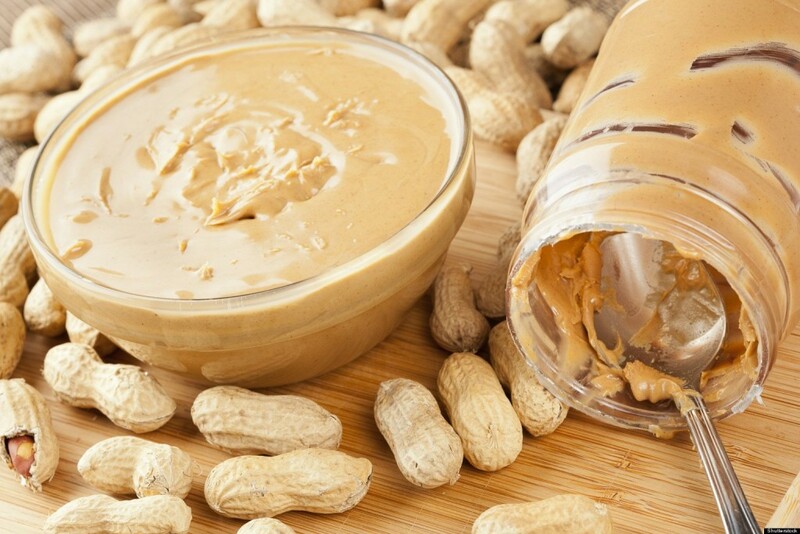 Try these 20 diabetic superfoods and you won’t have to feel limited at all. If you aren’t eating a healthy diet it’s likely you are raising your risk of heart attack, and your body may not properly be absorbing blood sugar. It’s the anti-inflammatory properties of many foods, like vegetables, that can turn this around. 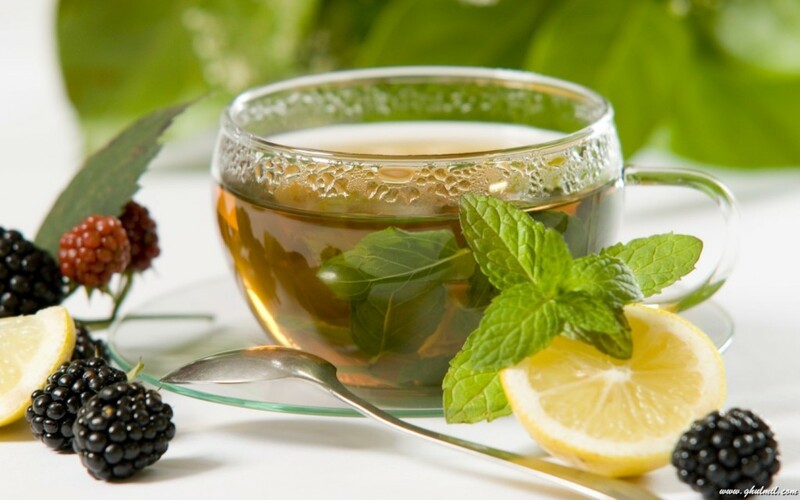 If you’re not a fan of veggies, green tea can help and it tastes good. You can add some flavor with fruit or some fruit juice, too. 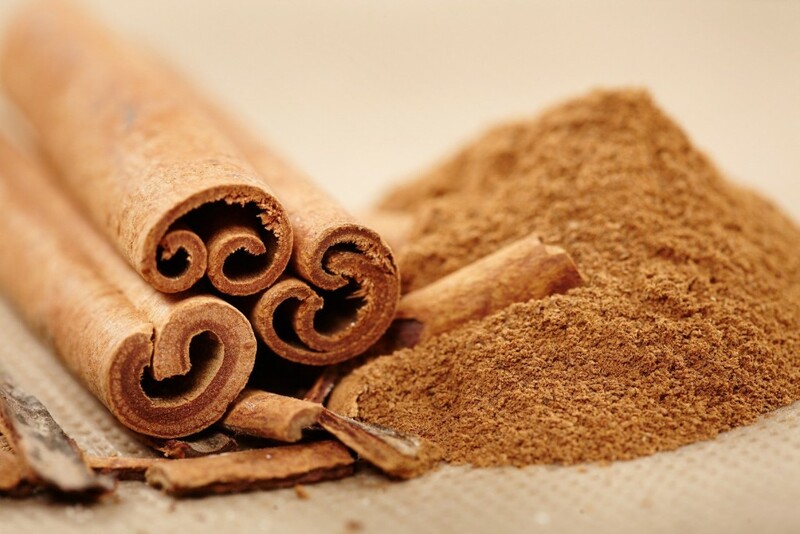 Just 1/2 teaspoon of cinnamon each day can make your cells more sensitive to insulin, which can help lower your blood sugar spikes. Cinnamon is a great seasoning, perfect with apples and oatmeal. Not only does an apple a day keep the doctor away, but it may also help keep bad cholesterol and blood-sugar swings away. 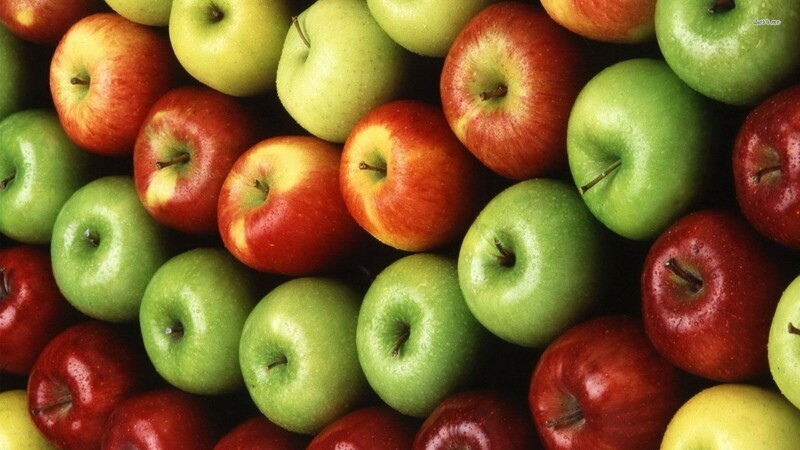 The best choices for antioxidant rich varieties are granny smith and red delicious. And baked apples make a great, delicious desert. Top with yogurt instead of whipped topping or ice cream. 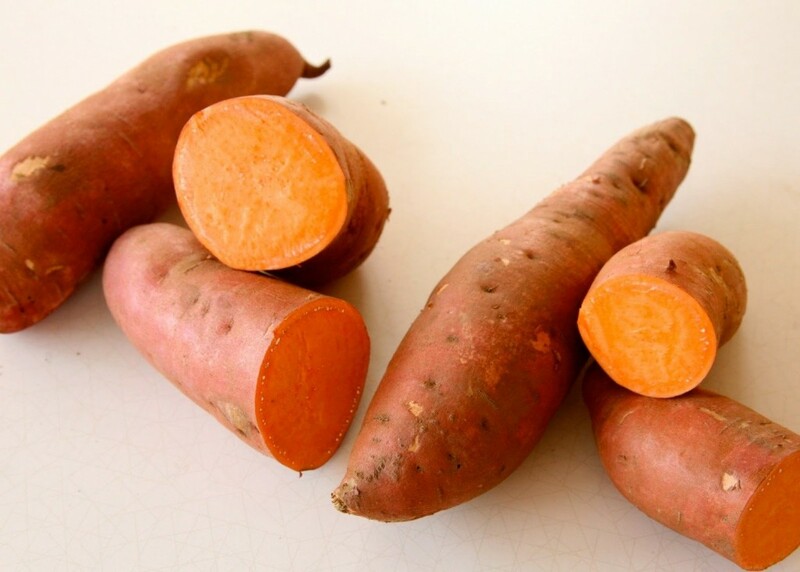 Sweet potatoes are superior to regular potatoes when it comes to health benefits. They have more fiber and they help lower bad cholesterol. Sweet potatoes don’t just taste great baked (with some coconut oil instead of butter), but they also make a great healthy pie.